What skills and knowledge will it take to go from learning about the world to making a difference in the world? First, it takes seeing oneself as capable of making a difference. 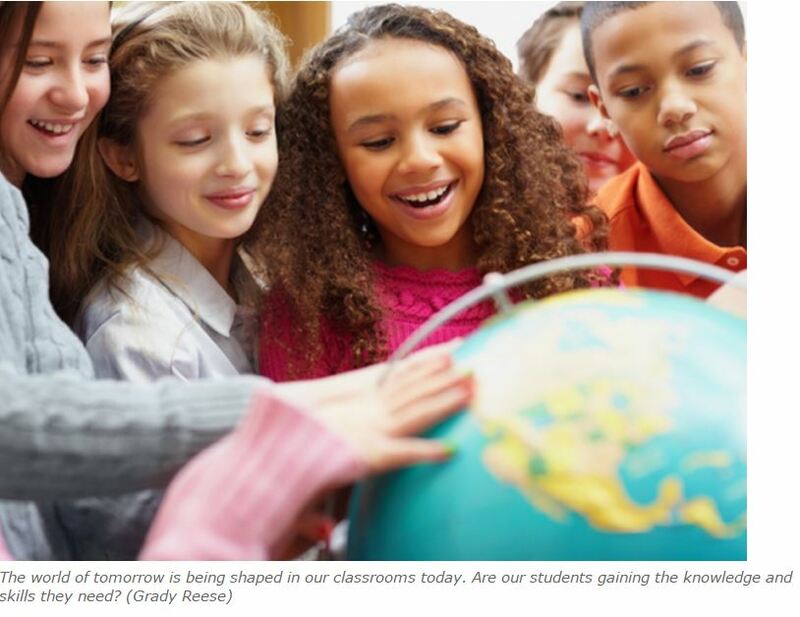 Globally competent students see themselves as players, not bystanders. They’re keenly able to recognize opportunities from targeted human rights advocacy to creating the next out-of-the-box, must-have business product we didn’t know we needed. Alone or with others, ethically and creatively, globally competent students can envision and weigh options for action based on evidence and insight; they can assess their potential impact, taking into account varied perspectives and potential consequences for others; and they show courage to act and reflect on their actions. “We can choose the path of sustainable development” – open letter to world leaders – Action 2015. Speaking of making a difference by taking action, I had the privilege of writing the teacher notes for Deborah Hart, author and herself a climate campaigner, brings together twelve passionate Australian activists from all walks of life. Willing to deal with fall-out served up by the government, the courts and the media, these advocates inspire us to follow their lead.